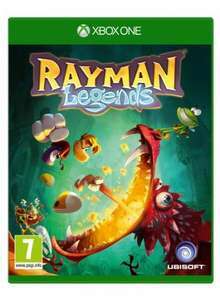 Rayman, named platformer of the year and winner of multiple artistic and musical achievements, is back with a adventure. Michel Ancel, celebrated creator of Rayman, Beyond Good and Evil and the Raving Rabbids. Additionally, advancements in the UbiArt engine has helped pave the way for new, more detailed graphics and lighting.